The countdown has started for back to school. 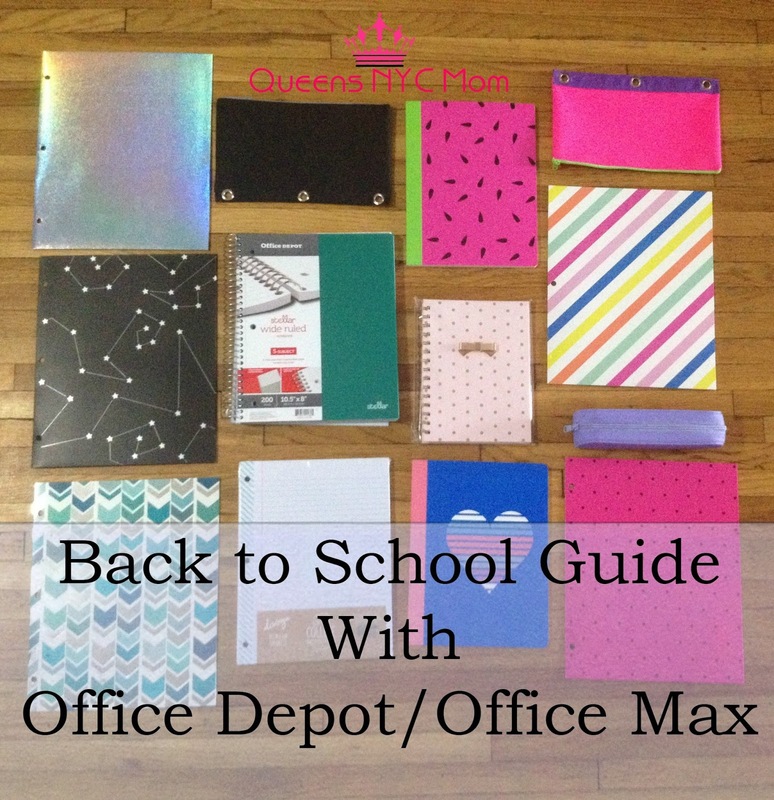 I have teamed up with Office Depot/Office Max for this Back to School Guide. Smart parents know to get each child’s supply list. 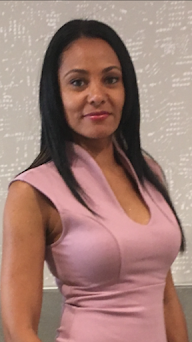 Take stock of what everyone needs since the list of required and recommended items for each child varies according to grade level. While looking at the list, note any same items that are needed by multiple children. Frugal parents know that they can save money on school supplies by shopping around for the best deals. By now, some of you are getting a kick start to back to school shopping. You have made your list and are heading out to the store. 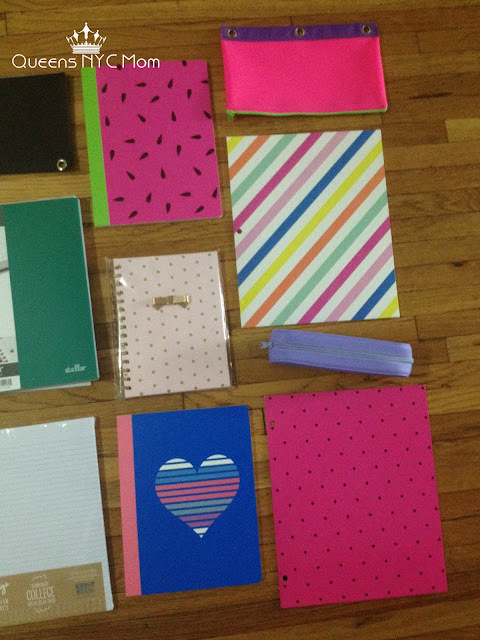 Office Depot & Office Max is the place to go to for your back to school supplies. Office Depot offers a great list of products that are of top quality. You will shop with them again and again. I like to purchase items in my local store. If I cannot get to the store, I like the ease of shopping online. I have a chaotic schedule with work and after school activities for my kids. I can choose the products I want and then opt to have it picked up in-store or have it shipped home. The line of school supplies Office Depot & Office Max carry have creative designs to suit everyone. My daughter loves pink and yellow. My son loves the color blue and black. As you can see from the pictures above, these are items for each child in my family. 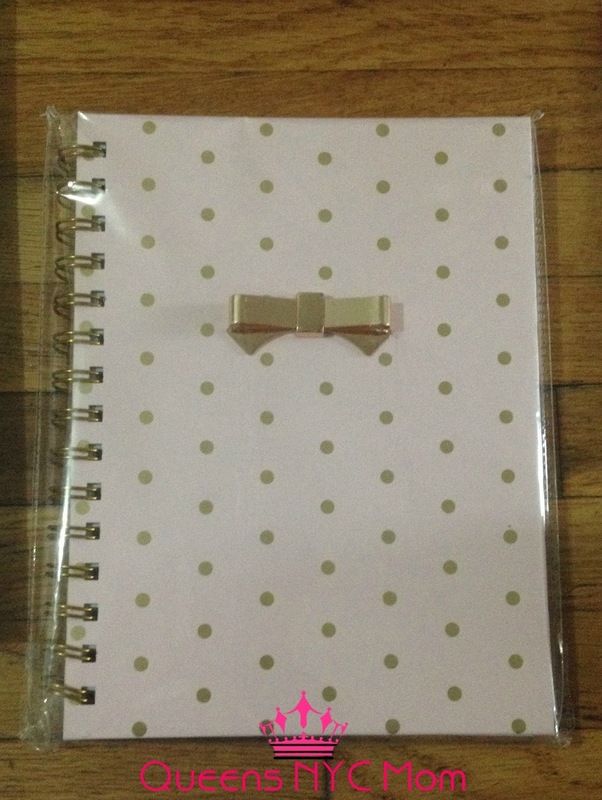 I love this cute pink and gold polka dot notebook with a bow. 1. Look at the Office Depot/Office Max weekly sales ad that will save you time and money. Remember to use coupons. 2. Don't be afraid to compare prices and take the sale ad to your Office Depot & Office Max store for a price match at the time of purchase or within 14 days of your purchase. They will match the price or refund you the difference. 3. Purchasing good quality school supplies ensures that your child will have what they need for homework throughout the school year. You cannot beat the sale prices going on right now at Office Depot/Office Max. To connect with Office Depot & Office Max and view more items check out their website. Good luck to the start of a new school year! Better yet come back on August 17, 2016, to enter to win the seven listed essentials above! I have to get out there and get my kids supplies. They each have really long lists this year. I love Office Depot for school supplies. I was there last week and got a TON Of great deals for back-to-school! Can't beat the prices! I really can't believe we are already at Back to School Season. These are great options to have available too, since I have three kids heading back to school at once! I can't believe that it's back to school time already. I used to shop at Office Depot for school supplies every single year. I love school supply shopping. I took my kids with this year and we got a lot of great stuff. Office Depot has some great deals going on. I can't believe it is that time of year again! We already got all our supplies this year (school has started), I never thought of going to Office Depot!! I always forget about Office Depot for back to school shopping. They have some really cute things. I am a sucker for cool school and desk supplies. I just love browsing stores like this. My son doesn't get his school needs list until he actually attends school and each teacher hands it out. This is new for us - but this is his first year in high school. It's hard to believe that summer is almost over and it's time for back to school shopping. My son is bit young for school, however, I think Office Depot is great place to buy the school supplies. These are some great back to school picks! We definitely liked stopping in to Office Depot for supplies. I love back to school shopping. I know a lot of parents feel the opposite, but I really enjoy new office supplies. love the vibrant colors and patterns. Makes writing and learning a little more fun! I haven't gone shopping for my daughter yet! Looks like i will have to check out Office Depot! I use to love going back to school shopping and picking each notebook I was going to use for the subjects, I was going to study. 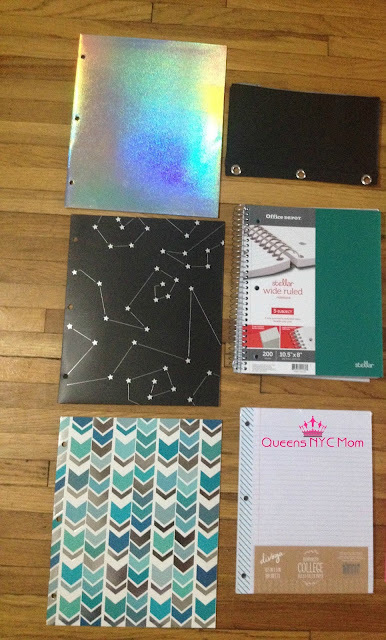 I love that Office Depot has a variety of notebooks to choose. I have started to put together my back to school items, I love picking up some notebooks and colourful pens.